Join our weekly Tuesday meetup to work on side projects, study, learn, and socialize together! We'll share what we're working on, ask if we're looking for partners to collaborate with, and help each other out by sharing resources and asking/answering questions. Bring your laptop, a smile, and some curiosity! 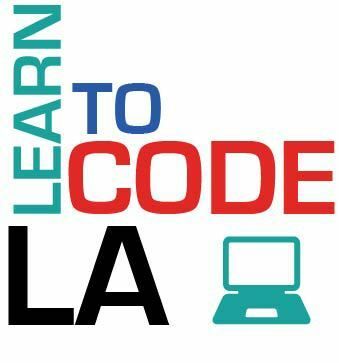 This meetup is hosted in partnership with volunteers from Girl Develop It Los Angeles (https://www.meetup.com/Girl-Develop-It-Los-Angeles/) meetup as well, so like all GDI meetups, it's open to everyone (so men are always welcome too)! As long as you follow our code of conduct, you're welcome to join! • Your curiosity and your excitement for learning, teaching, and coding with new friends! • 7:30pm - Learn stuff and build stuff! There is a small lot behind the building but there is ample street parking nearby. *** Want to get more involved? We always need more help! You can help with or host a study group, provide mentorship, or volunteer for other fun stuff. Let us know on Slack or in person! Are you organizing Burbank Coding Study Group (All languages and skill levels welcome!)? Are you an organizer of Burbank Coding Study Group (All languages and skill levels welcome!) ? Designer/Player Play Testing @ KUBLA! NOW!! Come Test Cards Against Humanity’s New Game!